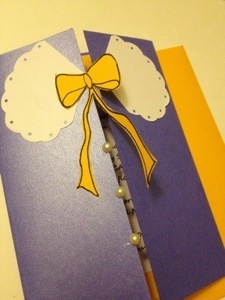 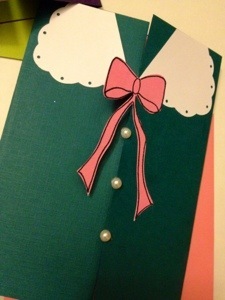 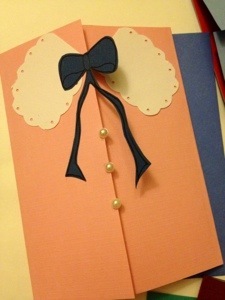 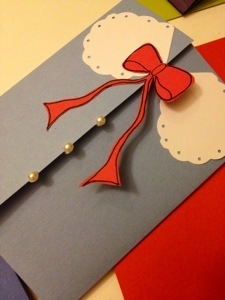 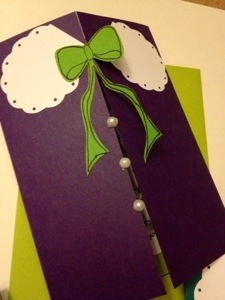 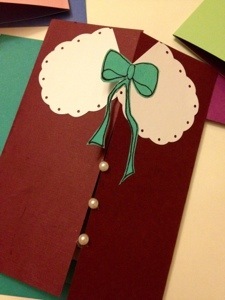 Made these fashion peterpan collard invites. 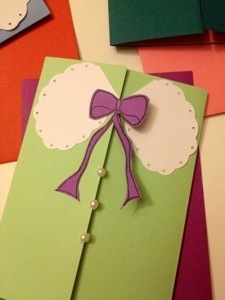 Mixed and matched colors and hand drew each of the paper bows. 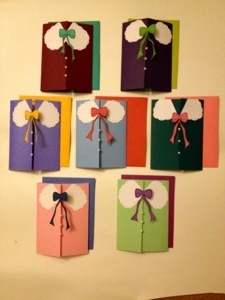 Took a lot of time and patience, but I’m really happy with the way they turned out!